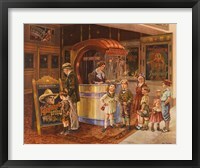 Going to the movie theater is a fun outing for families, groups of friends or couples out on a date. 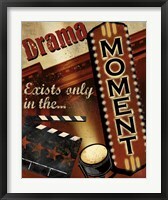 These nights out are full of fun, great entertainment and good memories. 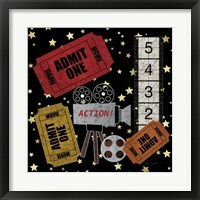 But going to the movie theater can also be costly and hard to work into busy schedules. 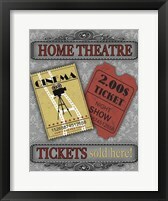 And that’s where movie theater posters for the home come in! 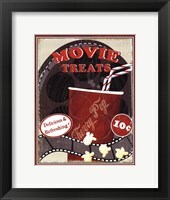 With movie theater wall art, you can create a fun space for watching movies in your family room, renovated basement or home theater room. 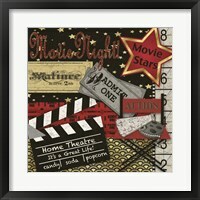 These fun images can recreate the look and feel of an actual movie theater in your own home, making a fun movie night for the family much easier on your budget and your schedule. 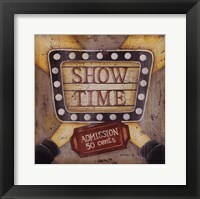 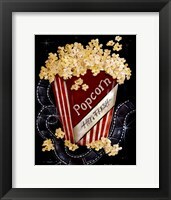 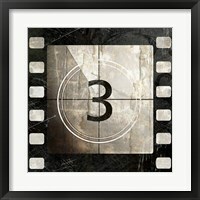 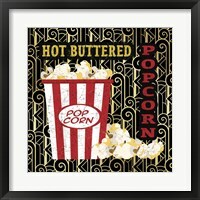 Pictures of vintage film reels, marquee signs, movie tickets and of course, popcorn are a great place to start when decorating at home. 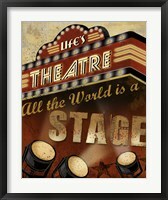 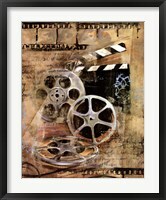 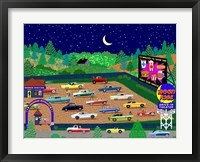 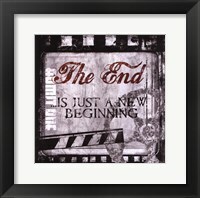 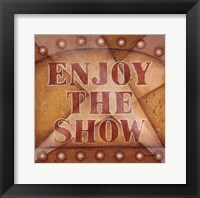 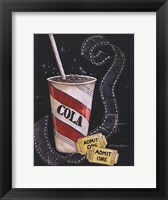 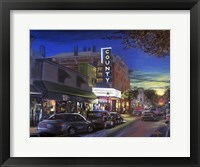 These images will create the look and feel of a theater and are appropriate for movie lovers for all ages. 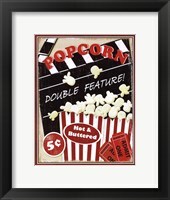 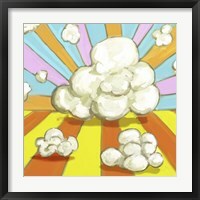 Just make the popcorn to complete your movie theater look and feel at home! 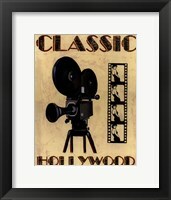 When choosing a color scheme for your room, black, white, red and gold are popular choices for movie theater posters. 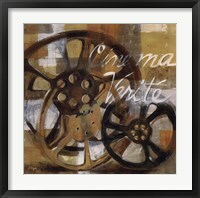 These colors are often found in the real theaters and are represented well in movie theater wall art. 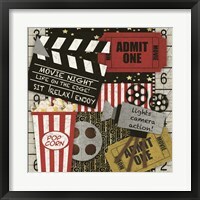 If your walls are white, you can transform the space without painting and choose art with the bright red and gold that is so common when going out to the movies. 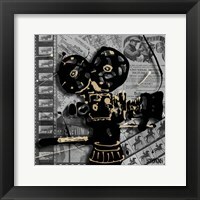 If you want to make a unique space that truly replicates the look and feel of the theater, you can go for bold red walls with black and white artwork for contrast.